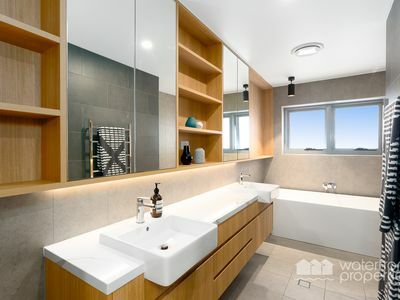 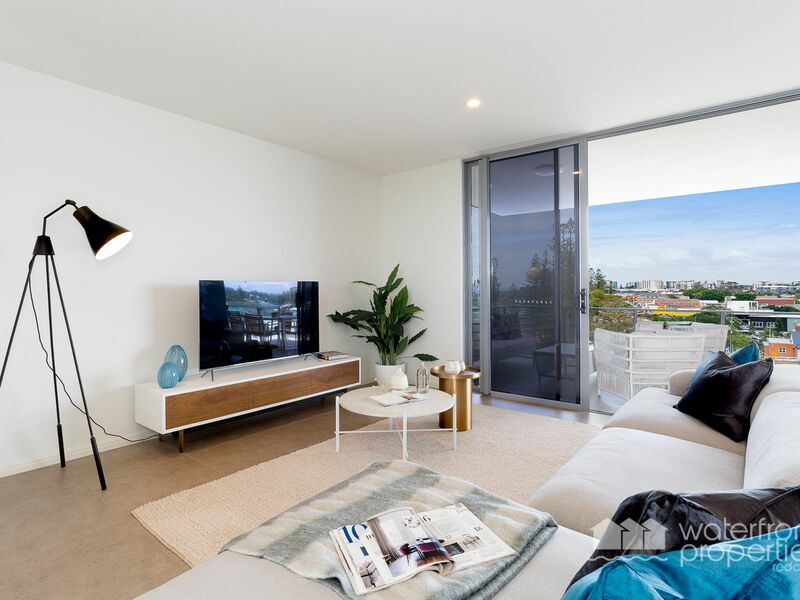 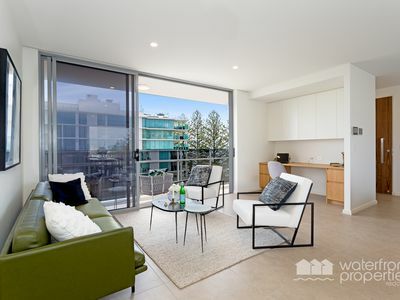 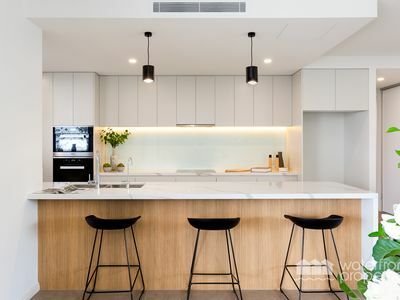 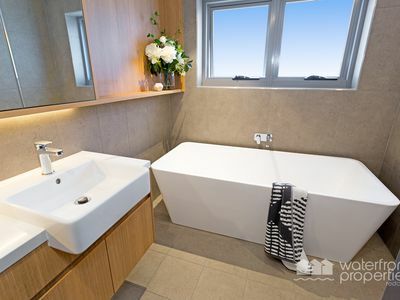 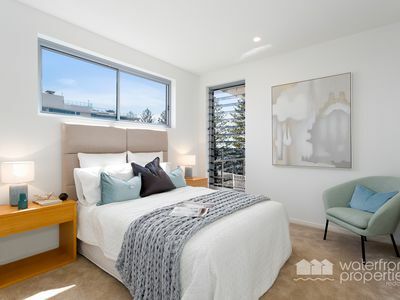 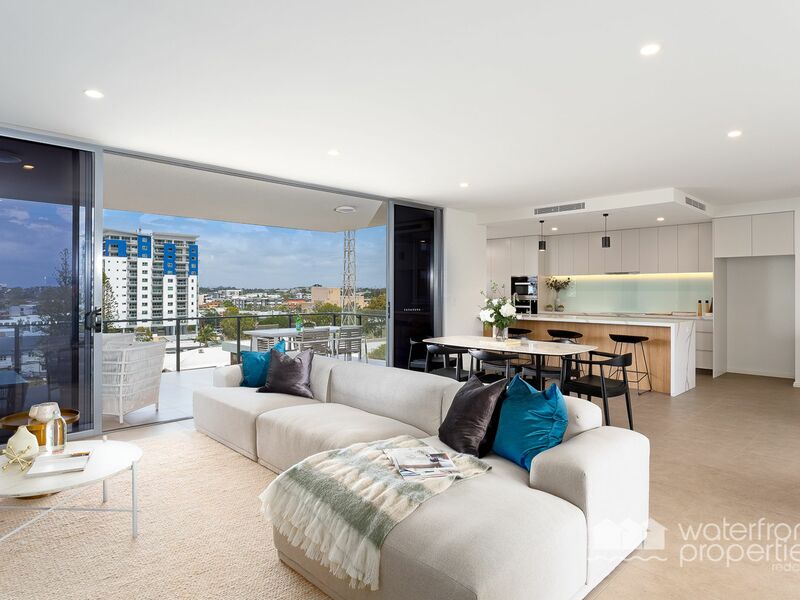 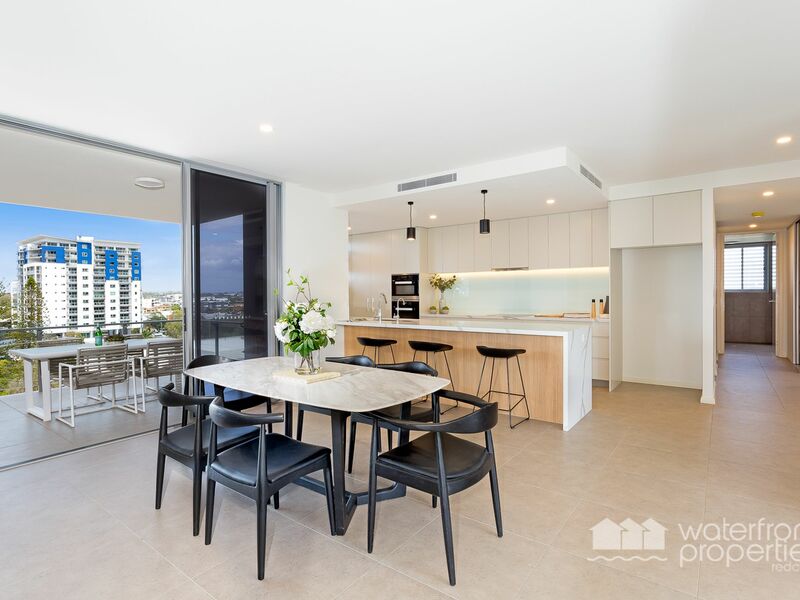 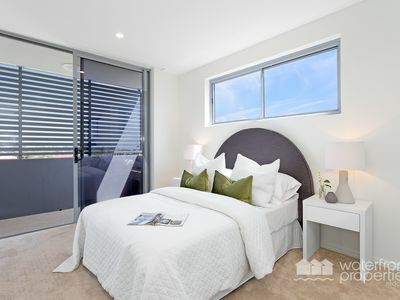 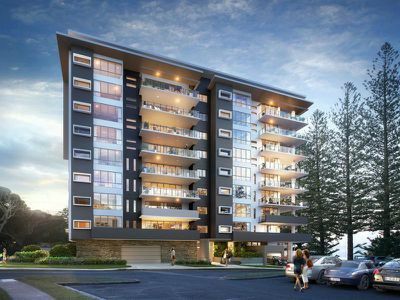 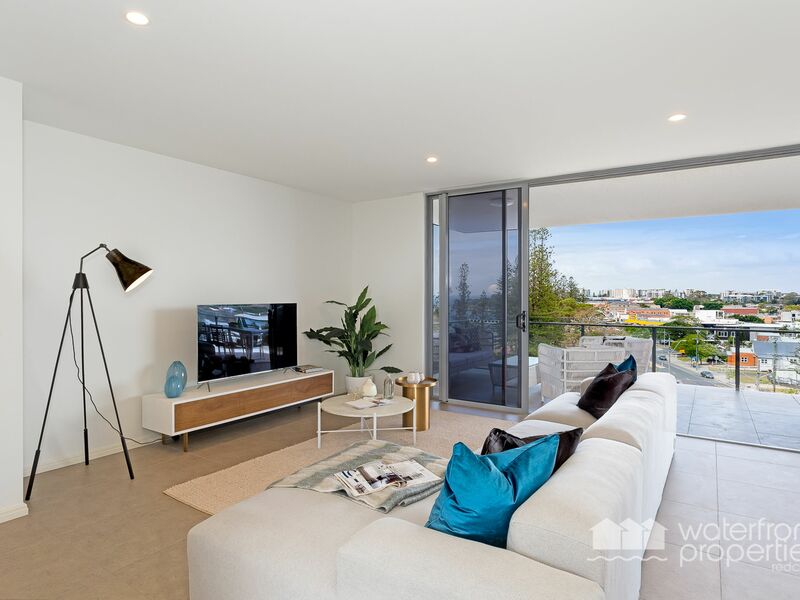 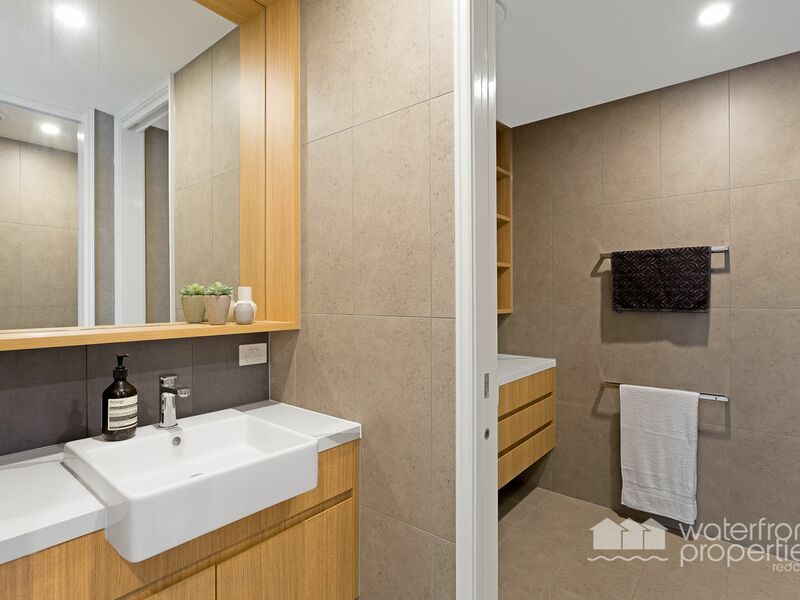 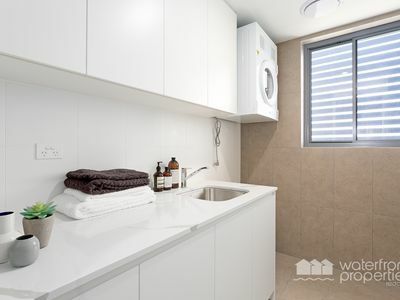 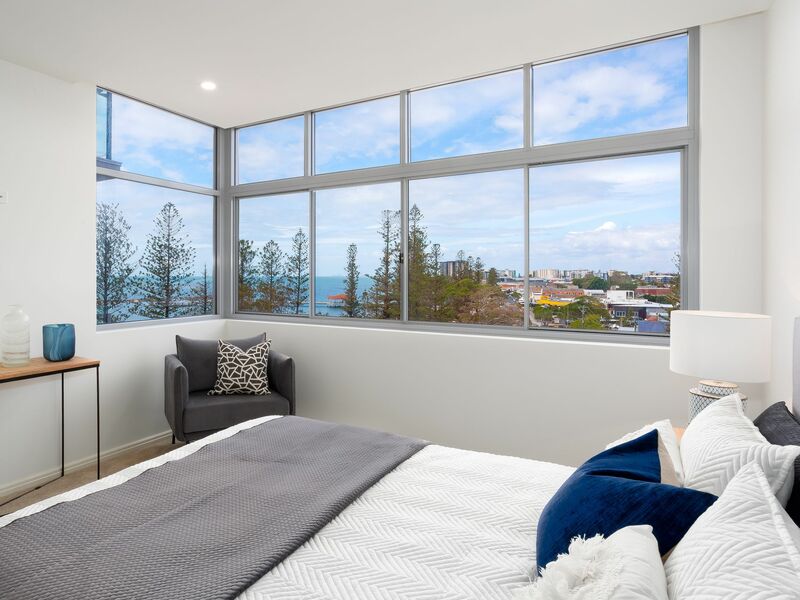 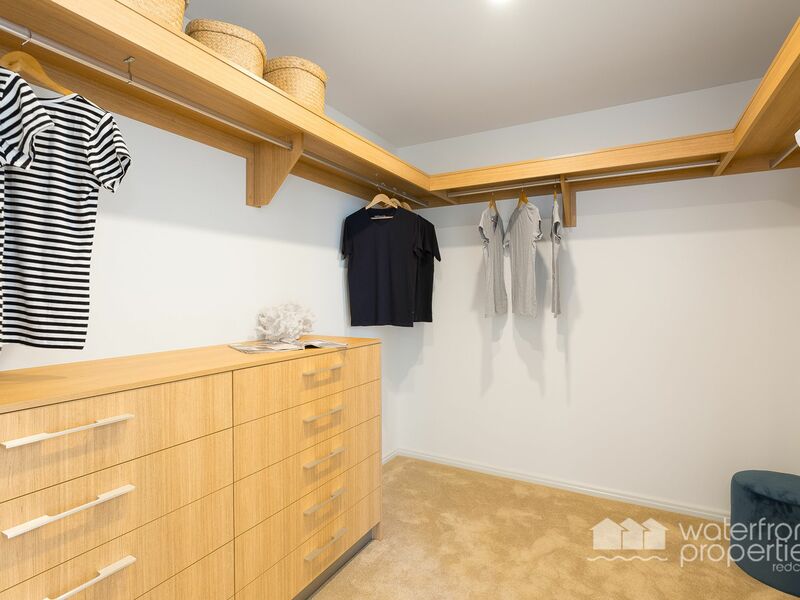 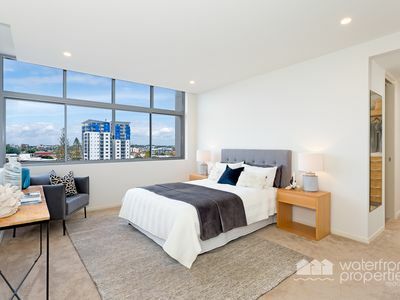 Thoughtfully planned and executed, this luxurious apartment will deliver 3 generous double bedrooms, 2 living zones, separate dining space, study nook and spacious entertainer balconies with spectacular water, hinterland and Brisbane views. Drawing on the welcoming warmth of nature – wood panelling, stone feature walls, generous windows framing spectacular views and open entertainment spaces this is an environment designed to be shared with friends and family. 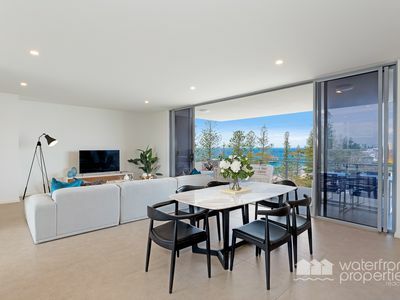 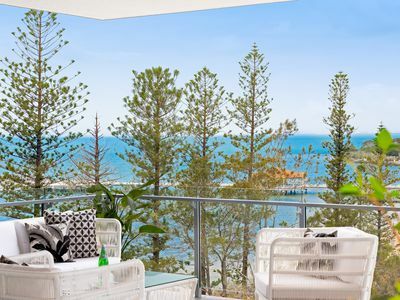 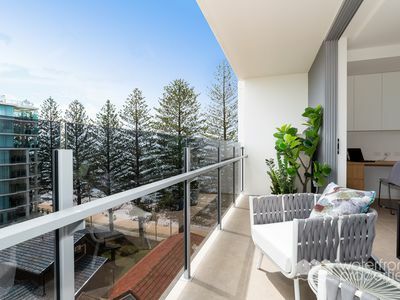 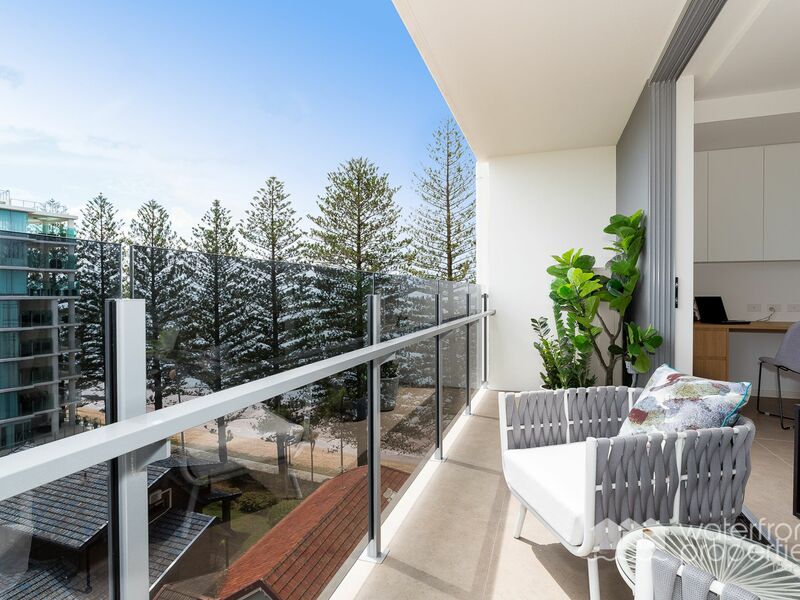 The majestic tree-lined site presents unparalleled water views to Moreton Island and Brisbane and all apartments have entertainer balconies designed to optimise the unique corner location. 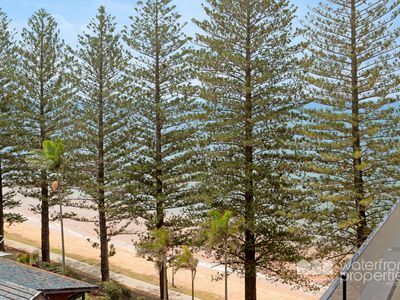 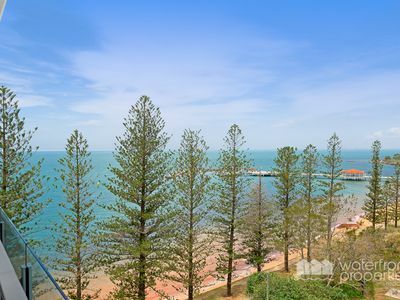 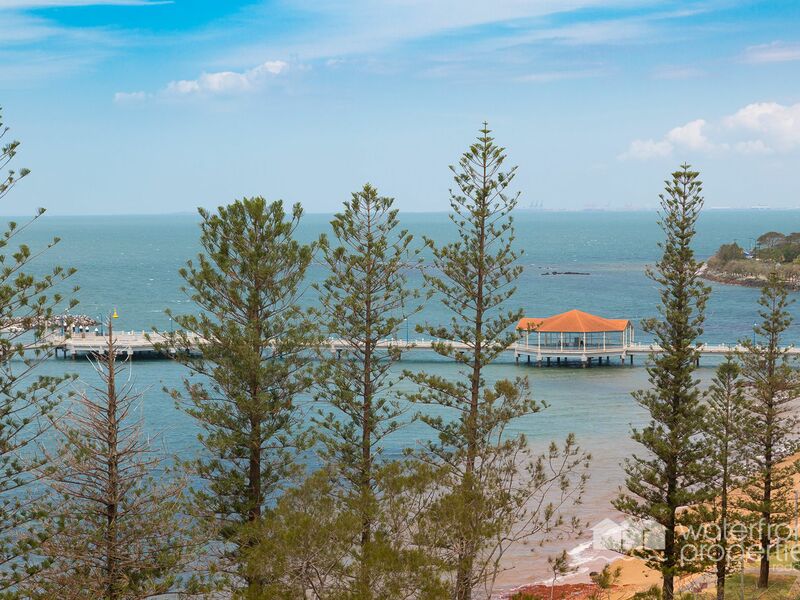 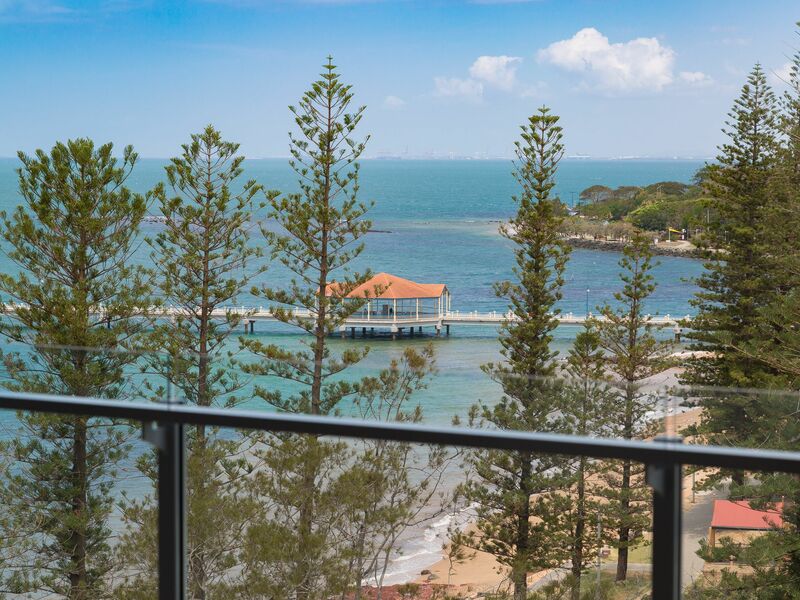 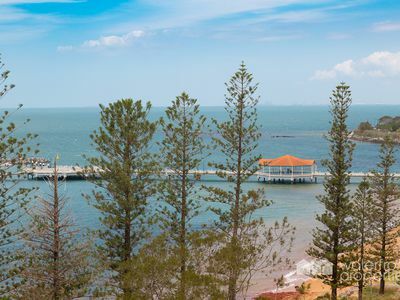 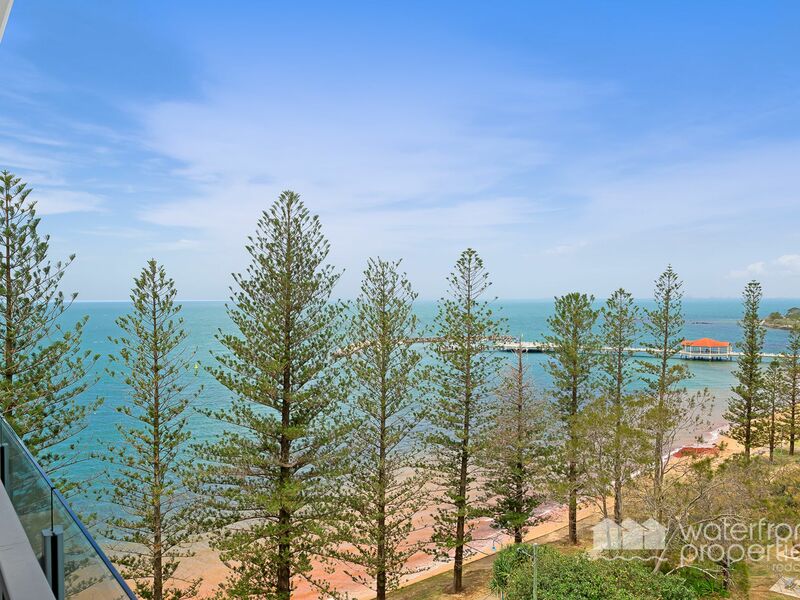 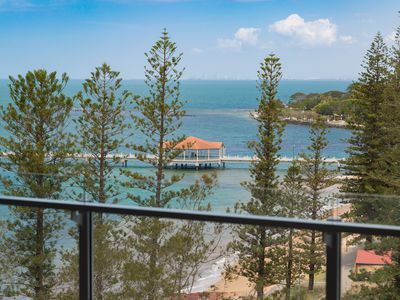 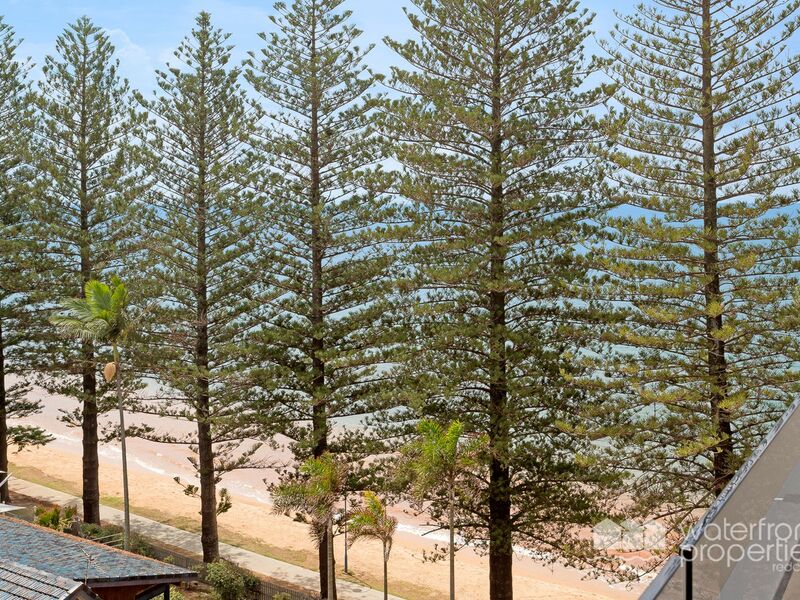 With an array of restaurants and cafes at your fingertips, inviting green spaces for picnics and a charming waterfront promenade to explore, Redcliffe is a community in the best sense of the word. It’s a place to call home..
For further details on this spectacular apartment call Mark on 0413 447 576!